Summer is heating up, so don’t let your guard down about Lyme disease. New data from the Centers for Disease Control and Prevention (CDC) show that the disease is more prevalent and has spread across the U.S. According to the new estimate reported at the 17th International Conference on Lyme Borreliosis and Other Tick-Borne Diseases, the number of cases has jumped 10 fold increasing from 30,000 to an estimated 300,000 per year. These early estimates, based on three ongoing studies, give healthcare providers and the public more up-to-date information about the occurrence of Lyme disease. In fact, it’s the most common tick-borne illness in the country. 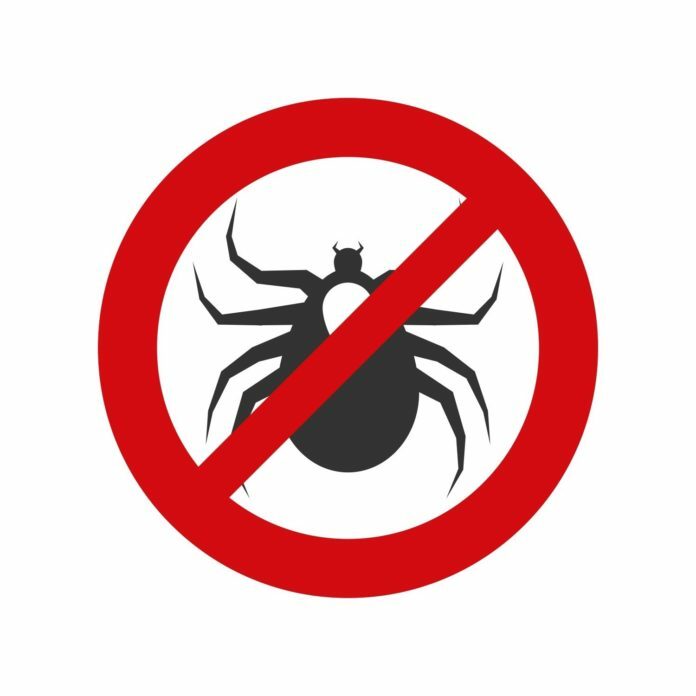 Although Lyme disease was identified in the northeast U.S. (it’s named after Lyme, Connecticut, where it was found), the American Lyme Disease Foundation (ALDF) says the illness is spreading. It’s prevalent in northern California and on the Oregon Coast. Additionally, a map on the ALDF site shows that in addition to the northeast, the most abundant areas for infected ticks in the U.S. include parts of Minnesota, Wisconsin, West Virginia, and Illinois. Many states from Nevada, Idaho, Utah, Arizona in the west to most of the Dakotas, Kansas, and Nebraska to the east have no infected tick areas at all. Bulls-eye rash (erythema migrans) this rash occurs in approximately 70-80% of infected persons. It may be harder to see on darker skin. It begins at the site of a tick bite after a delay of 3-30 days (average is about 7 days). Rash gradually expands over a period of several days and can reach up to 12 inches across. Parts of the rash may clear as it enlarges, resulting in a “bull’s-eye” appearance. Erythema migrans lesions may appear on any area of the body. If an infection goes untreated, it can result in more rashes/lesions; Bell’s (facial) palsy (loss of muscle tone in the face); severe headaches and neck stiffness; painful, swollen joints; and shooting pains. Over time, if no treatment is given, over half of patients will have bouts of arthritis, with severe joint pain and swelling, especially knee pain. Even more worrisome, some people continue to have symptoms even after being treated, including muscle and joint pain, mental difficulties, sleep problems, and fatigue. This is called post-treatment Lyme disease syndrome and it affects 10 percent to 20 percent of people with Lyme disease, says the CDC. If you suspect you may have been bitten by an infected tick, don’t wait to get early antibiotic intervention. Because the chances of a complete recovery are very good. Keep in mind, there is no longer a vaccine against Lyme disease. The vaccine was released in the 1990’s. There were many reports of adverse reactions and SmithKline Beecham pulled the vaccine off the market in 2002. Shower soon after you’ve been outside. Call your doctor if you get a fever or a rash. Using a pair of pointed precision* tweezers, grasp the tick by the head or mouthparts right where they enter the skin. DO NOT grasp the tick by the body. Without jerking, pull firmly and steadily directly outward. DO NOT twist the tick out or apply petroleum jelly, a hot match, alcohol or any other irritant to the tick in an attempt to get it to back out. Place the tick in a vial or jar of alcohol to kill it. Clean the bite wound with disinfectant. *Also, keep in mind that certain types of fine-pointed tweezers, especially those that are etched, or rasped, at the tips, may not be effective in removing nymphal deer ticks. Choose unrasped fine-pointed tweezers whose tips align tightly when pressed firmly together.